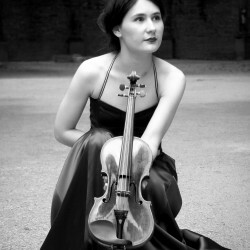 Acclaimed First Prize Winner of the 2007 Monte Carlo Violin Masters, nominated « Adami Classical Revelation 2006 », First Prize F. Kreisler in 2005 in Vienna, Special Jury Prize Y. Menuhin in 2000, First Prize L. Spohr in 1995 …, Fanny Clamagirand has already established herself as an artist of great distinction on the international stage and is considered to be one of the finest violinists of her generation. 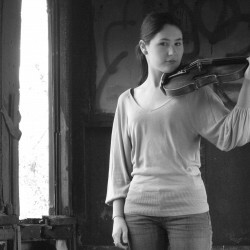 Born in 1984, Fanny started playing the violin at the age of seven. 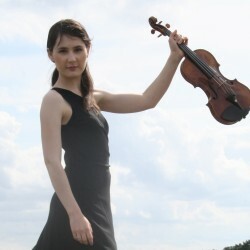 She was taught by L. Kolos, before joining J.J. Kantorow’s postgraduate course at the Paris Conservatoire in 2000, aged sixteen. In 2003, she went on to study with I. Rashkovsky at London’s Royal College of Music, where she obtained her “Artist’s Diploma” (2004). 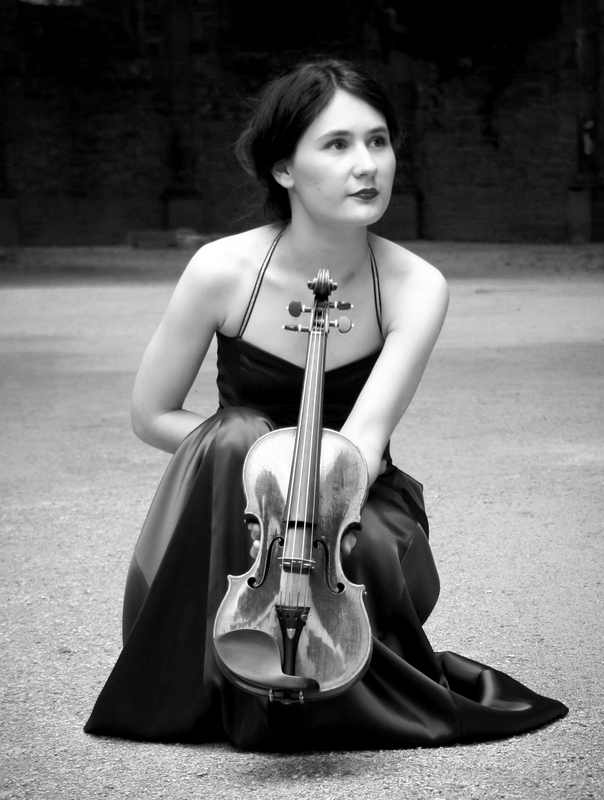 Then, she was coached by P. Vernikov at the Konservatorium of Vienna and at the Scuola de Musica di Fiesole (Italy). Her elegance, the brightness of her playing, her interpretations involving sensitivity and authority received many times the critics’ praise. 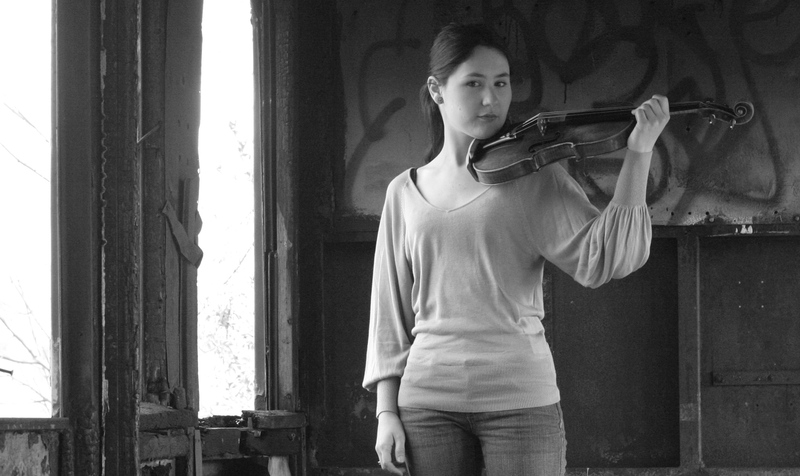 Her talent and commitment are supported by many foundations and organizations in the world. 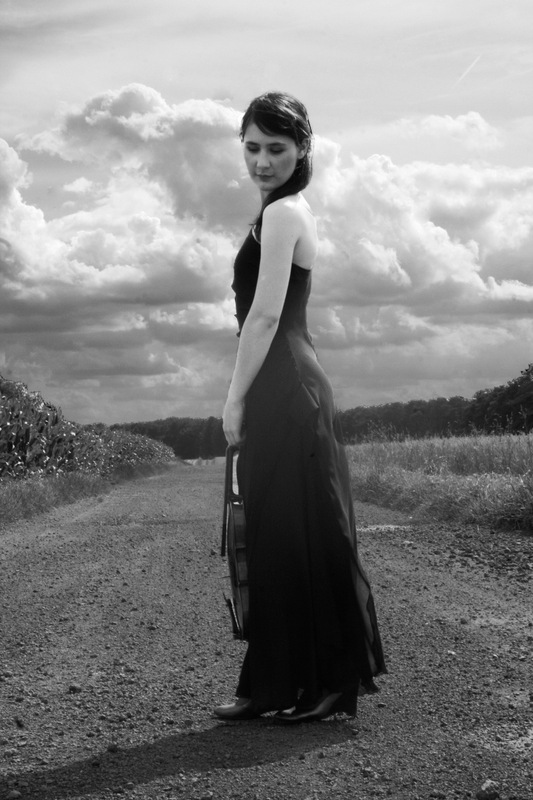 She currently receives the support of Anne-Sophie Mutter. 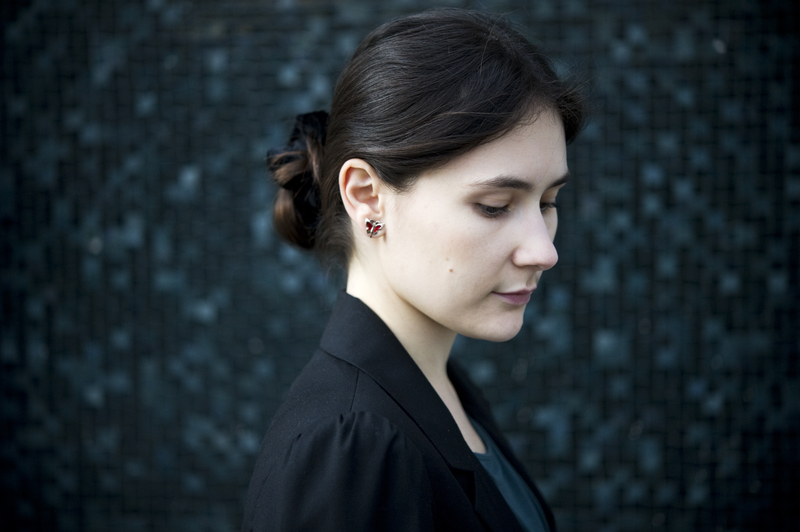 In 2018, 2019 and 2020, Fanny is planned for debuts with the Orchestre National de Bordeaux (Mendelssohn), Royal Bangkok Symphony Orchestra (Saint-Saëns n°3), she returns with the London Philharmonic Orchestra (Sibelius), Orchestre National de Lorraine (Mendelssohn), and tours with the Münchner Symphoniker for four concerts, including debuts at the Munich Philharmonie (Mendelssohn). 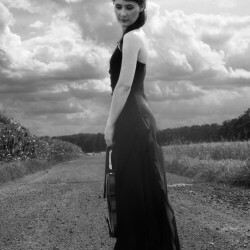 Her discography, including Ysaÿe Six Solo Sonatas (Nascor ; 2007), Saint-Saëns Three Violin Concertos (Naxos ; 2010 / « Choc » Classica) and Saint-Saëns complete violin and piano works (Naxos ; 2013) received high praise and high distinctions by specialist publications. Forthcoming CD album is featuring Beethoven Violin Concerto and Peteris Vasks « Distant Light », both recorded in London with the English Chamber Orchestra and Ken-David Masur. 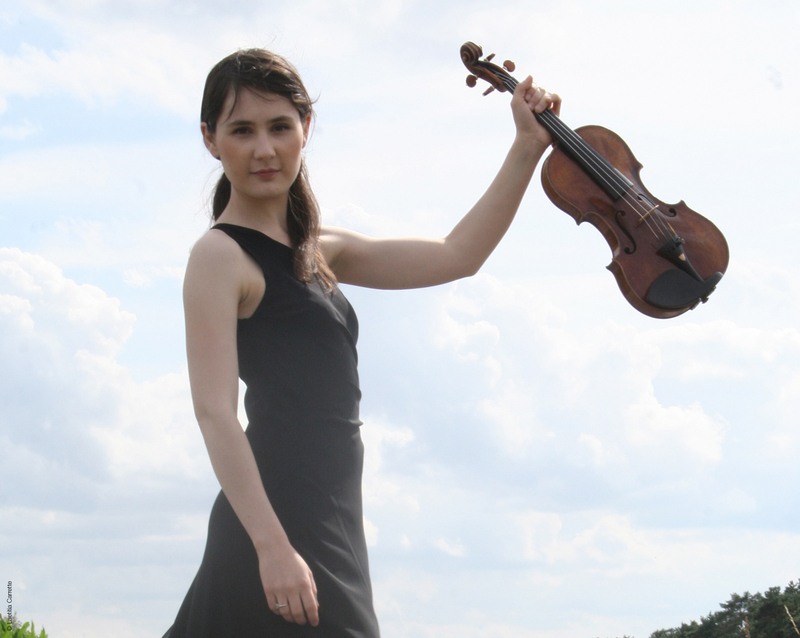 Moreover, Fanny is often requested to be jury member at international violin competitions, as well as to give masterclasses in France and abroad.